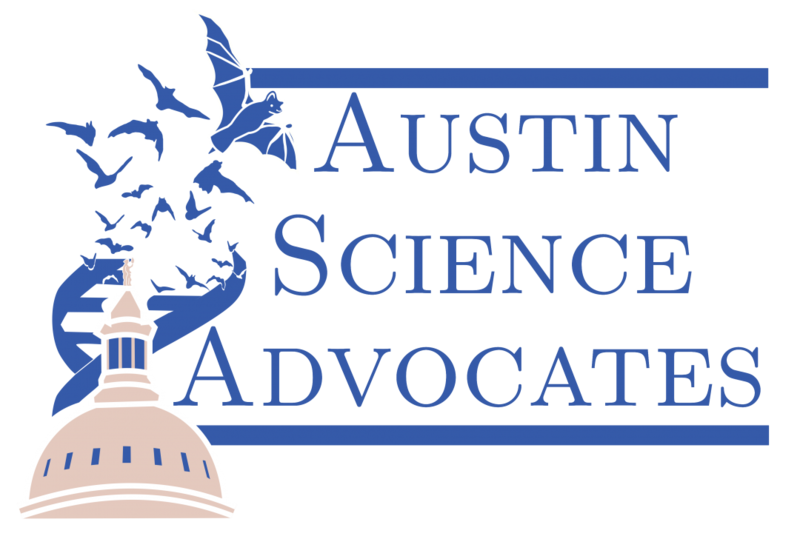 Austin Science Advocates – Improving communication between scientists, politicians, and the public. Improving communication between scientists, politicians, and the public. Summary: We are a group of scientists residing in Austin, Texas, who seek to become effective science advocates by learning how to interact with the political process, informing ourselves of current issues, and taking political action to improve the use and perception of science in policy making. Code of Conduct: We aim to improve the understanding and advancement of science; thus, we advocate for specific ideas. However, we strive to promote open-minded discourse, a willingness to consider all viewpoints of an issue, and to avoid judgmental thinking or spreading unproven allegations about any institutions or people. We also agree as a group to hold conversations private unless permission to make them public are explicitly given.